“The characters on Game of Thrones usually don’t get a chance to learn their lesson—they just die. It’s a ruthless world: talent is scarce (what with all the dying), employees rarely remain loyal, and workplace behavior is grossly inappropriate. But that doesn’t mean you can’t benefit from watching all that blood and betrayal: Game of Thrones offers enough recruiting knowledge to make a maester blush. In honor of Season 7, here are seven surprising recruiting lessons—usually learned the hard way—from the world of Game of Thrones. 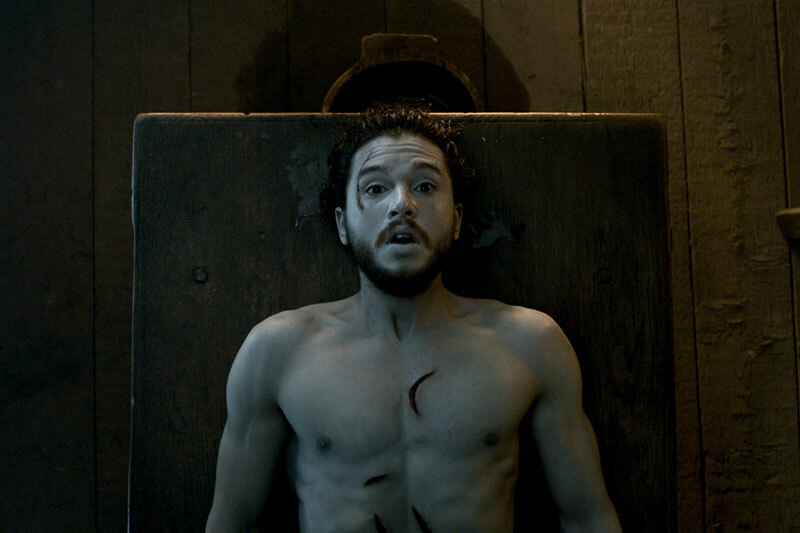 Jon Snow wasn’t the best employee his first time around. He didn’t know much (nothing, some would say), he let thousands of his wild friends onto company property, and he definitely didn’t inspire loyalty as a leader.